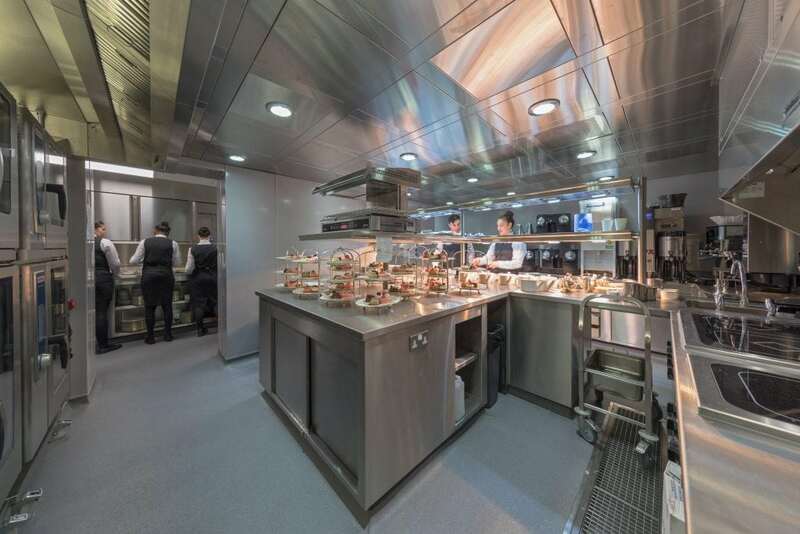 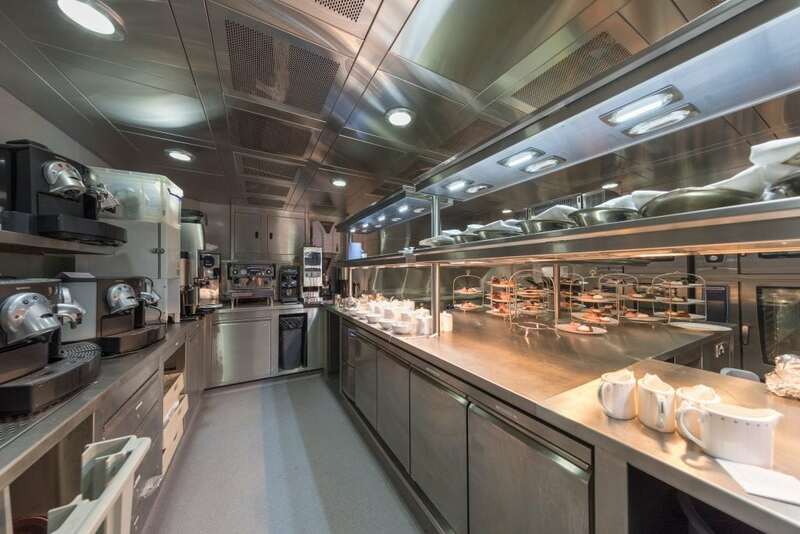 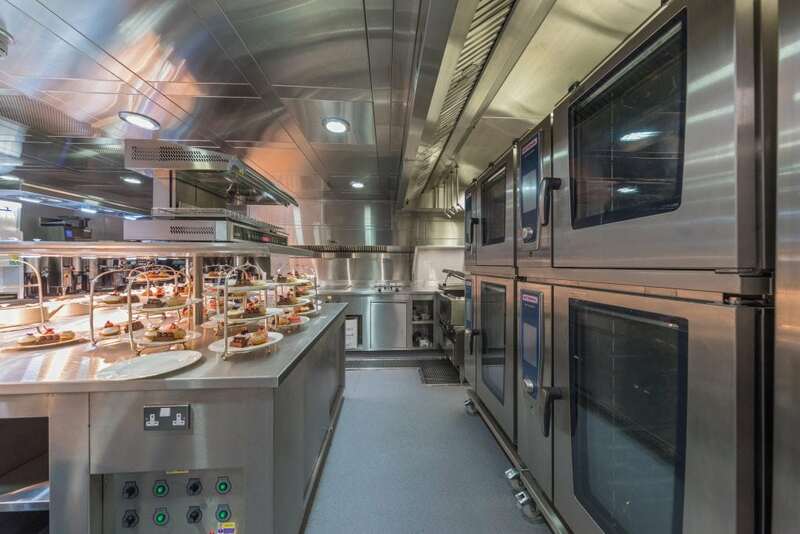 Chester based C&C Catering Equipment Ltd is pleased to have completed another prestigious project in London, this time in the heart of Mayfair. 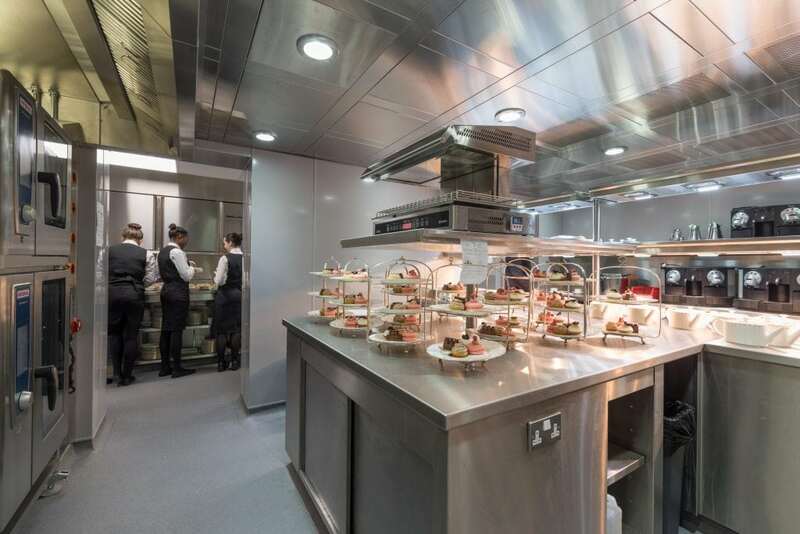 The team worked at renowned hotel Claridge’s to bring professional catering facilities to an area of the luxurious establishment in a short time frame. 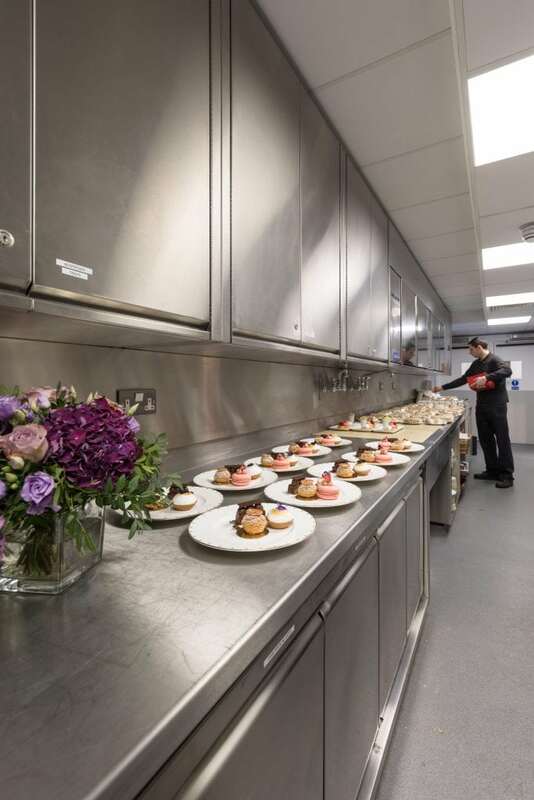 The project comprised of creating a former store room into a small kitchen and service corridor for an area in the hotel, with works taking place over approximately eight weeks. 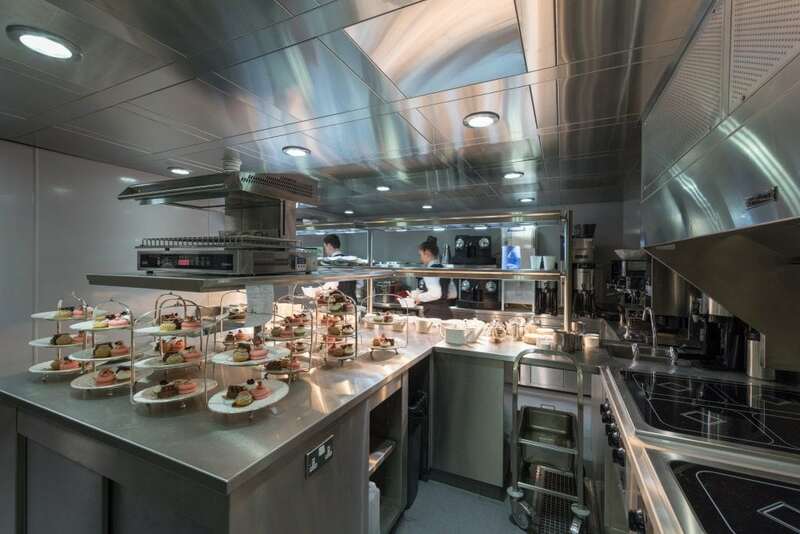 Brands on the project included Rational, Iglu, Halton Canopies, Essex Fabrications, MKN and Global Fire. 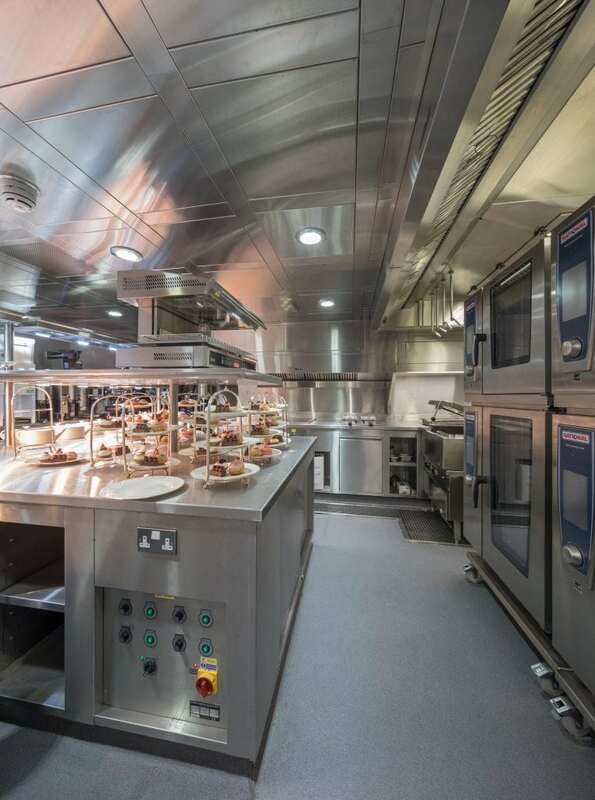 Attention to detail was of great importance, with a cooking block with drop in MKN units to match the rest of the fabrication created to please aesthetically and to meet the programme.